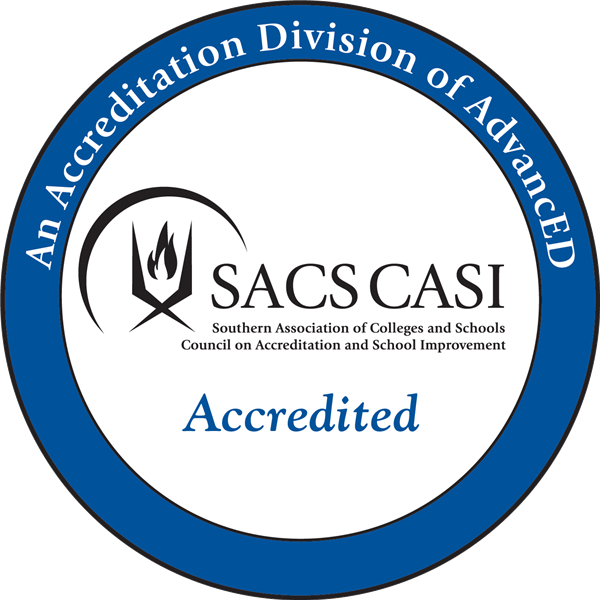 Recently, the Walton County School District completed an AdvancED Reaccreditation Engagement Review. A team of six educators from four states (Georgia, Alabama, Florida, Indiana) visited six WCSD schools, observed more than 40 classrooms and interviewed 233 stakeholders as part of the review. “The AdvancED Reaccreditation Review is a rigorous process that requires a lot of hard work and input from individuals across the district,” said Superintendent Nathan Franklin. “This is no small undertaking and I appreciate the hard work of those who spent countless hours preparing for this important review. We believe that continuous improvement is crucial to excelling at the highest levels and this process has provided us with an opportunity to extensively review our work, make improvements and celebrate our successes. At a brief exit review with district administrators, the AdvancED team shared the following preliminary findings:. Impact Statements are things that the District is doing well. The average number of Impact Statements given is one or two. Overall, WCSD received the highest IEQ (Impact of Education Quality) score that the team lead had given in the last four years. A full, formal report with the official results is expected within 30-45 days following the review.